Xioami has launched its smartphone Redmi Note 6 Pro on Thursday with prices starting Rs 14,999. The smartphone will be available for Rs 12,999 only for the first sale today. While you may have planned to buy this one, there are at least 5 smartphones which are scheduled to be launched soon. 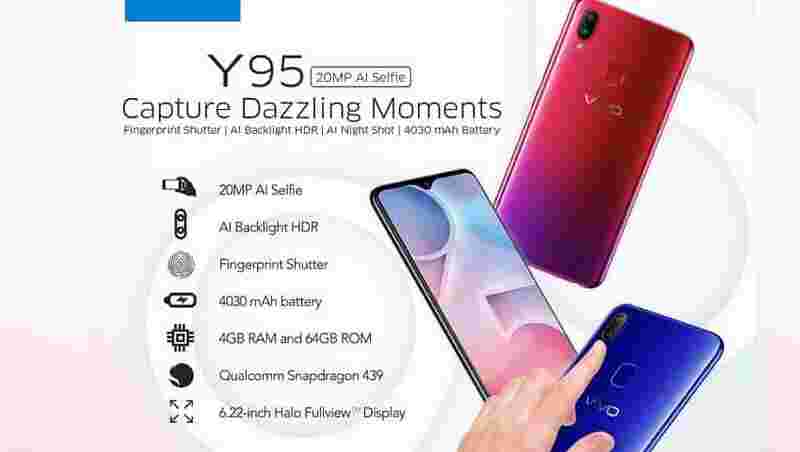 Vivo is all set to launch its Y95 smartphone in India on November 25. 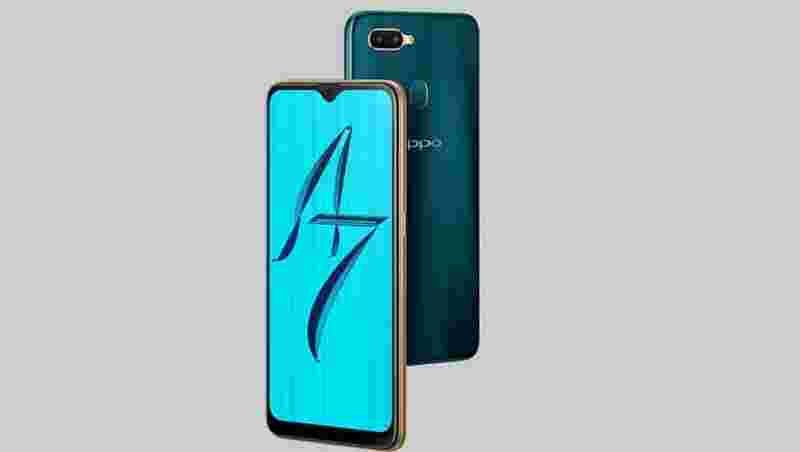 It would be the first smartphone in India to be equipped with the new Qualcomm Snapdragon 439 Octa Core chipset and would cost around Rs 20,000. The device with 4GB RAM and 64GB will run Android 8 Oreo. The rear camera is expected to have a dual setup of 13MP+2MP and the front camera may be of 20MP. Realme U1 will be launched in India on November 28. It claims to have many firsts. 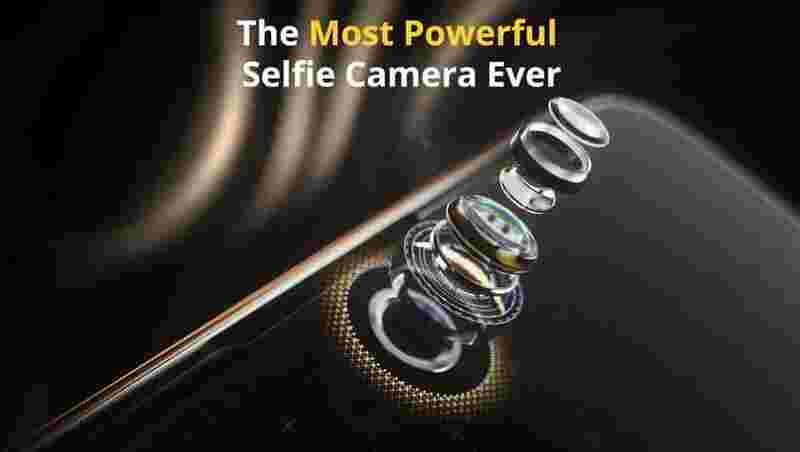 The smartphone maker claims that the phone will have the 'most powerful' selfie camera ever and will be powered by newly launched MediaTek Helio P70 processor. The smartphone may sports a 19:9 ratio screen and is expected to be priced under Rs 20,000. 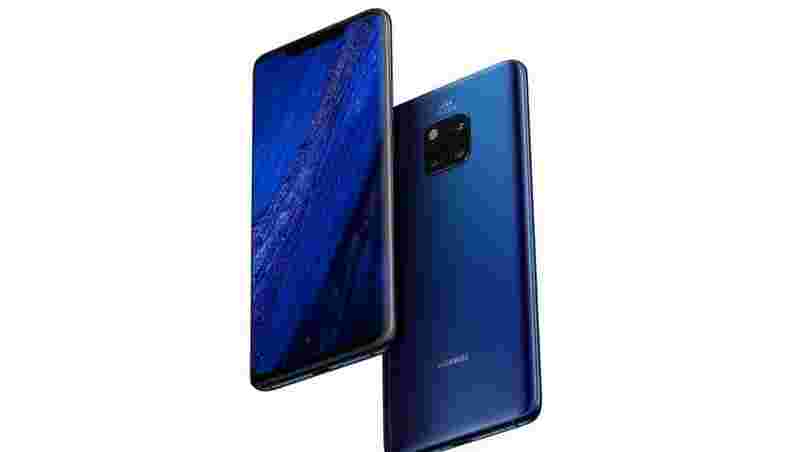 Huawei is set to launch the premium Mate 20 Pro, its first smartphone powered by the 5G-ready 7nm Kirin 980 chipset and Android 9.0 Pie, in India on November 27, reported IANS. 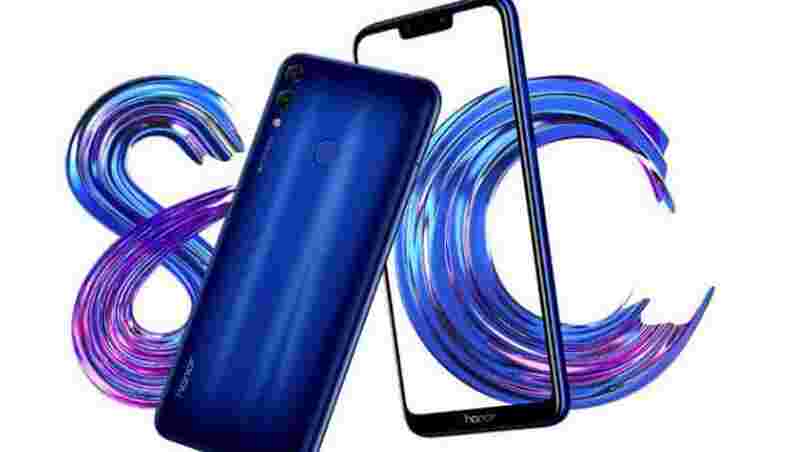 The smartphone was launched in London last month for 1,049 euros (roughly Rs 89,155) for the 6GB RAM variant and 128GB internal storage. It's the first time that Huawei`s Mate series would be introduced in India. The Mate 20 Pro features Leica-branded triple camera at the rear with a 40MP wide-angle lens, a 20MP ultra-wide angle lens and an 8MP telephoto lens. There is a 24MP front camera for selfies. It will house a massive 4200mAh battery.